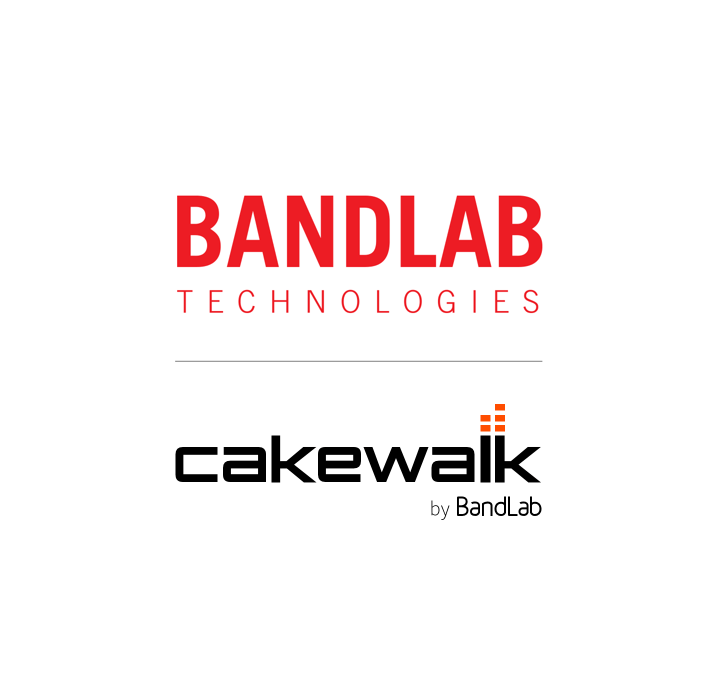 BandLab Technologies today announced the relaunch of SONAR as Cakewalk by BandLab - available free-to-download to all BandLab users worldwide. For more than 30 years, Cakewalk has been the leading developer of powerful and thoughtfully designed products for the modern musician. 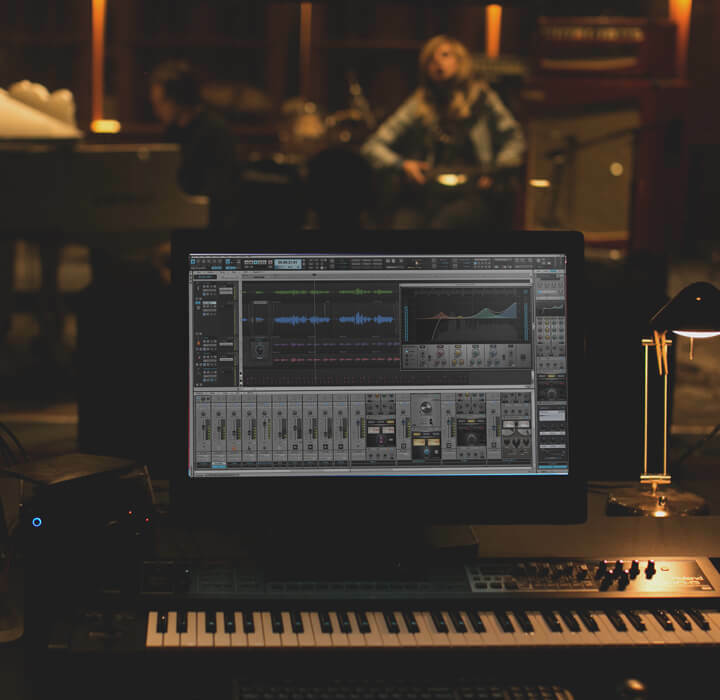 Millions of musicians worldwide—including Grammy® and Emmy®-winning producers, composers, sound designers, and engineers—have used Cakewalk products to produce audio for the professional music, film, broadcast, and video game industries. 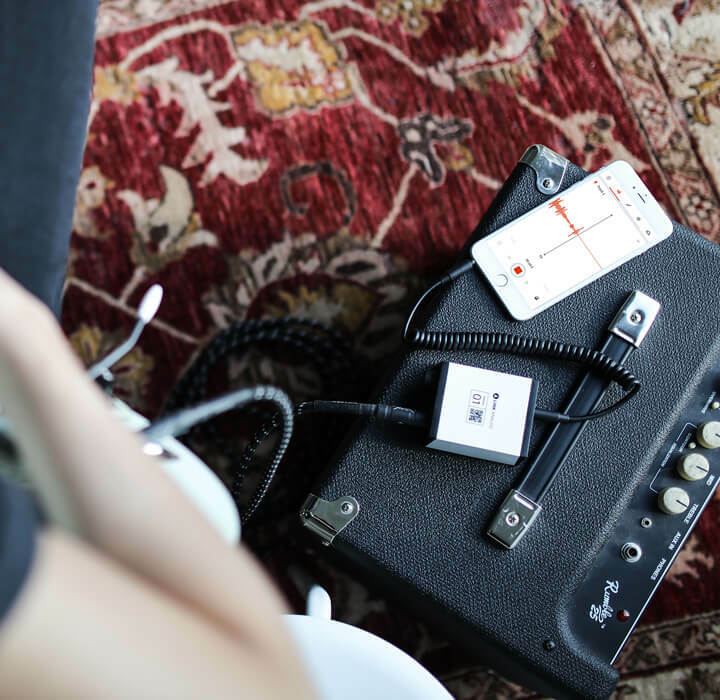 Millions of creators around the world use BandLab, our flagship digital product, to make and share their music with other musicians and fans. 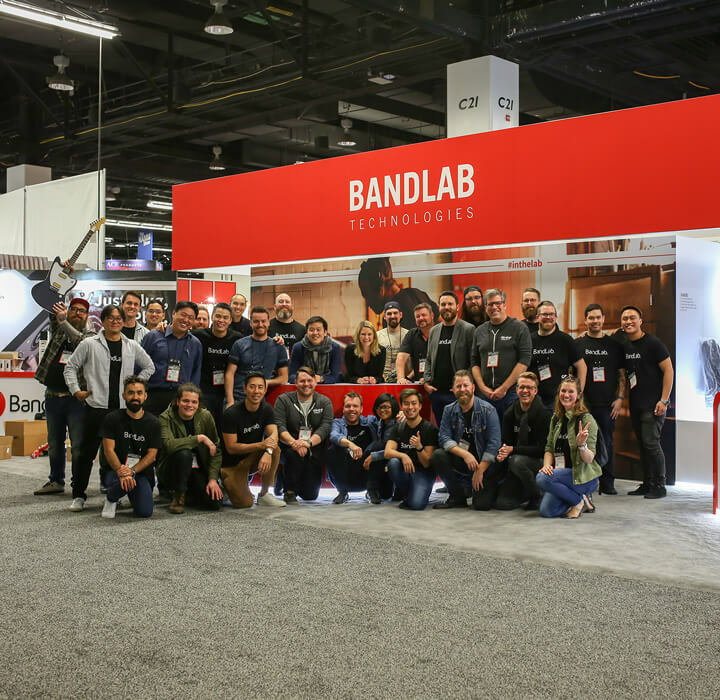 Musicians—find out more about BandLab's award-winning creation features here. Questions? Check out the Launch FAQ or Contact Us. © 2018 BandLab Technologies. All rights reserved.